We received an update. 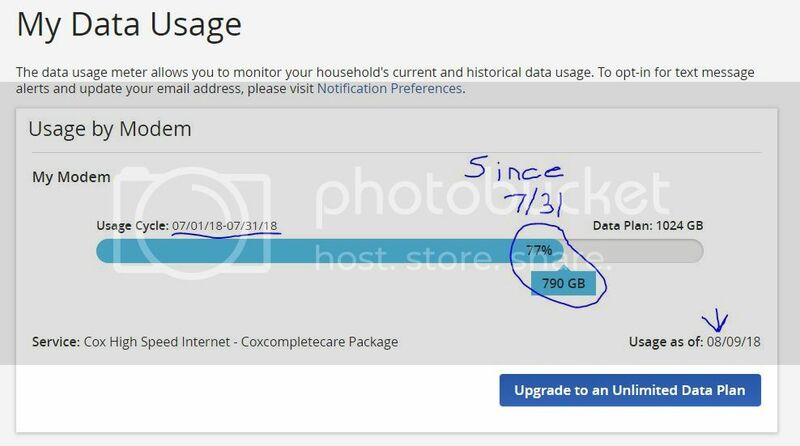 Your data usage meter was reviewed and it is showing usage as of 8/8/18. If you have any other questions or concerns, please let us know. Similar to rrickey1 and jkjroni, my data meter is out-of-date. The attached image was taken just now, ~18:39 MST on Aug 17, 2018.